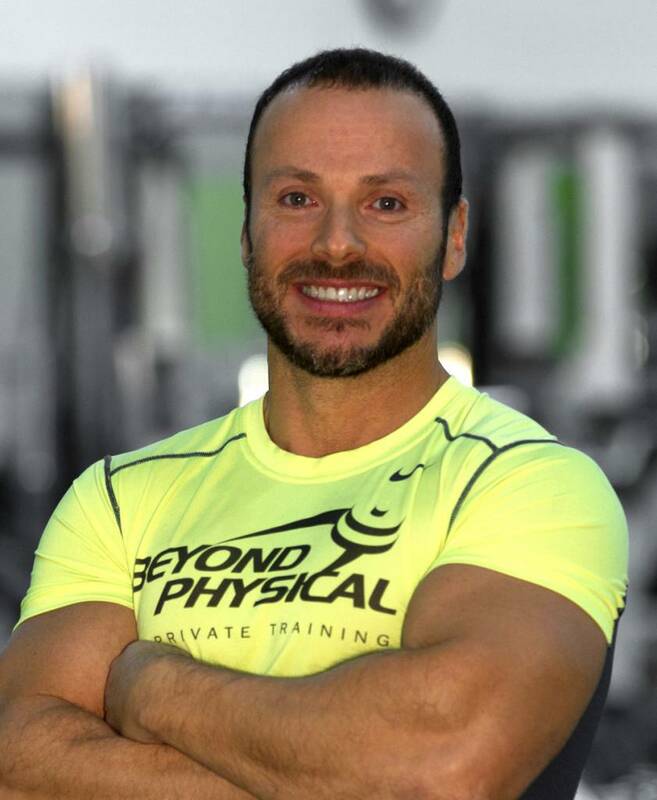 Roberto is the CEO and founder of Beyond Physical, one of the best cutting edge training facilities in Montreal. He has been working in the fitness field for over 15 years and has a solid reputation as a leading personal trainer and coach. Throughout his career, Roberto has had the opportunity to train and learn from experts from around the globe. 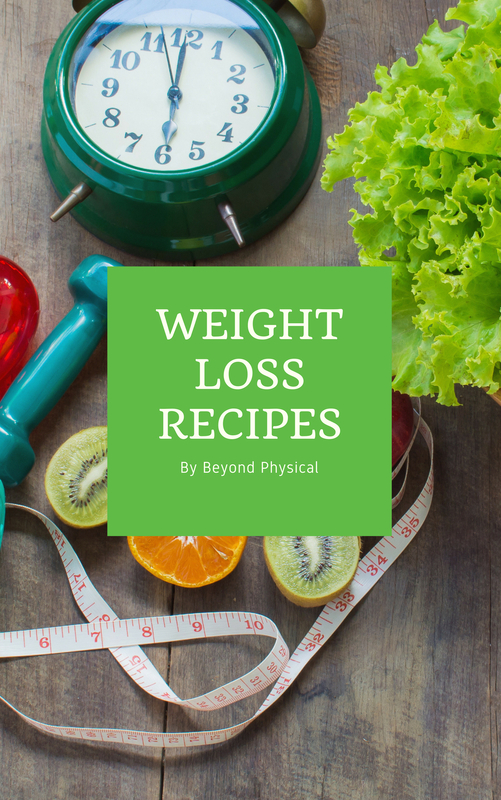 He has taken his learnings as well as his work with multiple clients to create his own training system; one that encompasses exercise, nutrition as well as fundamental lifestyle coaching tools. As a coach Roberto takes a preventative approach to fitness. He focuses on improving movement, strength, conditioning and overall athletic development. His unique, yet simple approach to nutrition and supplementation is also another one of his strengths. Simply, Roberto works by combining multiple factors beyond that of a traditional gym, and gives clients an individual blueprint for a healthy and successful lifestyle and most importantly RESULTS!